Are you interested in working as a graphic designer on exciting projects in the environmental field, as part of a dynamic, international team in Brussels? 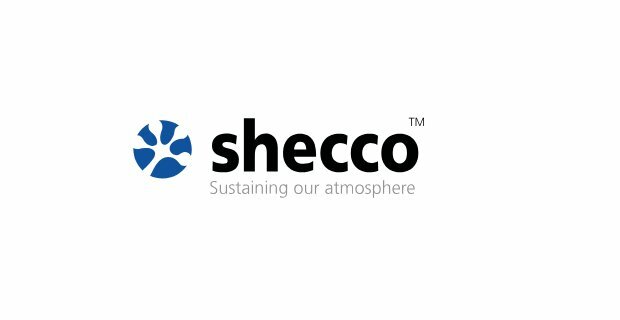 To reinforce our design team, shecco is looking to recruit a graphic designer based in Brussels. Reporting to the Head of Design, you will collaborate with the design team to create and develop designs for a wide variety of projects, including publications, events, videos, signage, presentations, posters, programmes, brochures, packaging, logos, and other materials. You will create and establish consistent and appropriate designs/branding for these projects, and reflect editorial content through graphic presentation as needed. You will also provide social media and website support. Paid Internship (Convention d’Immersion Professionelle) for a 6-month period. Thereafter, this internship is intended to lead to permanent employment, based on performance. For more information about this job and/or the company please contact Monica De Vetter, at: +32 2 230 37 00. Application deadline: 25 February 2019 but successful candidates might be selected before this deadline, so early application is recommended. Interviews/tests will be held in Brussels by end of February / early March.